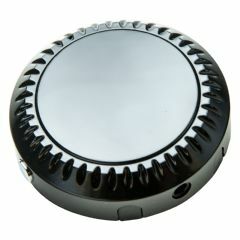 AllegroMedical.com presents the ClearSounds Q-Connect Bluetooth Transceiver. This little device provides hands-free two-way communication between your phone and any Bluetooth neckloop streamer or headset. Use with the ClearSounds Quattro 4.0 or LITE for crystal clear amplified sound that's second to none.